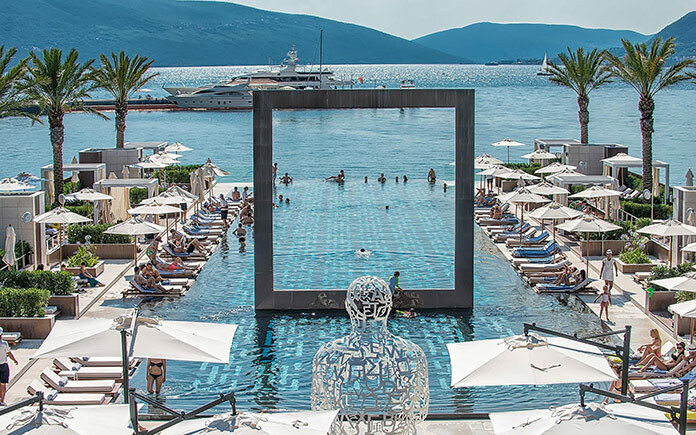 Following the success of the inaugural MYBA Pop-Up Superyacht Show in September last year, Porto Montenegro announced the dates for the 2016 edition as September 2nd, 3rd and 4th. Once again, the most prominent international yacht brokers, agents and 20m+ yachts will meet for three days of yacht inspections, B2B meetings, networking and seminars. Thanks to the marina’s 250m LOA berth capacity there are no restrictions on yacht size at the event and interested parties are invited to contact info@mybapopupshow.com for further information. Discounts are available for those who register early. All yachts over 20metres, charter agents, sales brokers, charter managers and technical yacht managers are eligible to register. MYBA Members, Yachtfolio subscribers, Yachtfolio-listed yachts and MYBA E-Contract subscribers will automatically be accepted. A total of 29 yachts attended in 2015 including the 49.9m M/Y Mariu, 46.64m M/Y Charisma and 44.68m M/Y Berzinc. Broker agencies were also well represented by the likes of Burgess, Edmiston, Camper & Nicholson, Ocean Independence and Northrop & Johnson, while seminars at the Regent Porto Montenegro 5-star hotel covered topics such as ‘VAT on charters in the Adriatic’ and ‘Yacht ownership and registration trends inside and out of EU waters’. Montenegro is now widely recognized within the yacht industry as the Med’s newest superyacht hotspot, a place of outstanding natural beauty, yacht-friendly tax and legislation benefits, as well as rapidly expanding yachting infrastructure. “The MYBA Pop-up Show instantly became the most popular superyacht show in the Adriatic upon its launch in 2015, going far beyond our expectations. We are now looking forward to growing the event yet further in 2016”, commented Billy Cañellas, Marina Business Development Manager of Porto Montenegro.